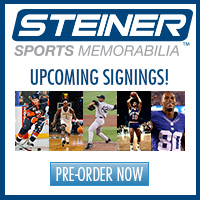 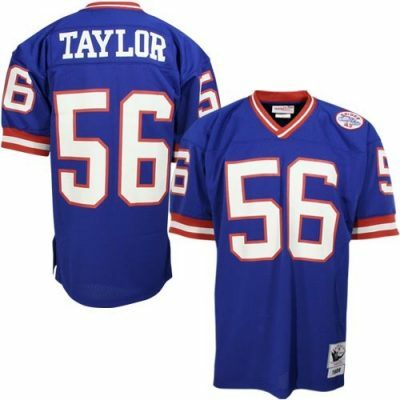 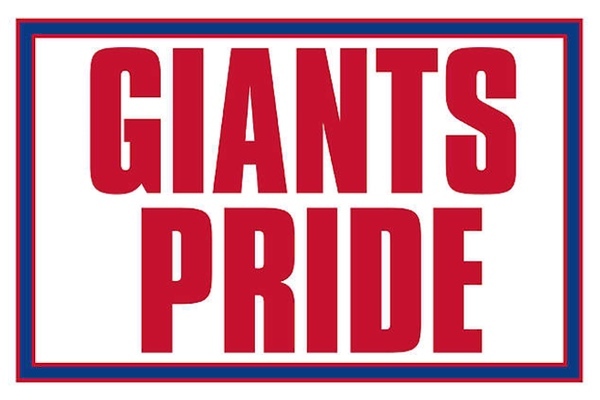 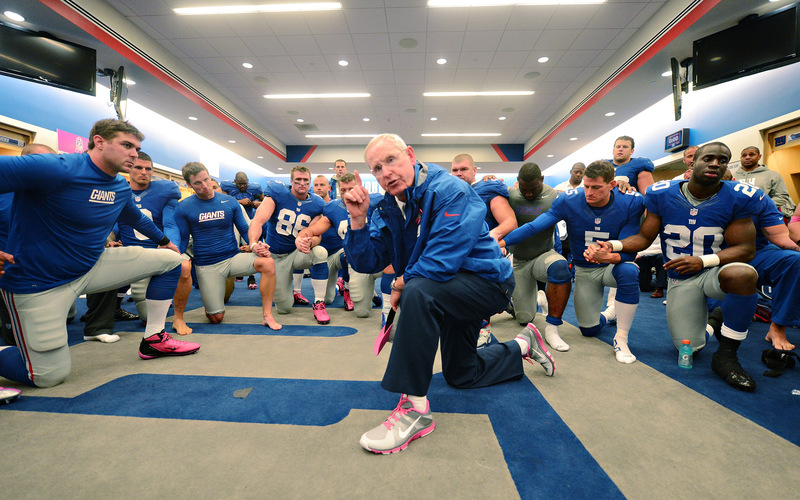 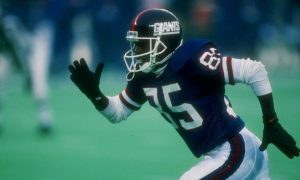 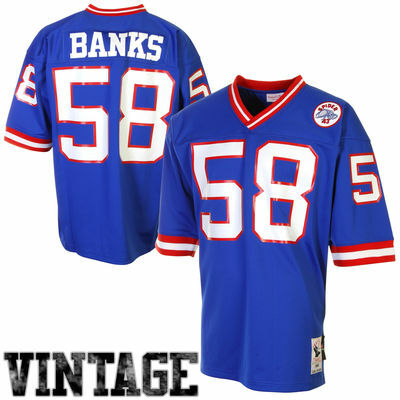 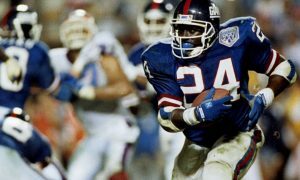 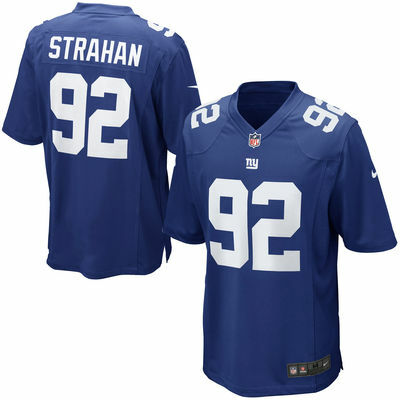 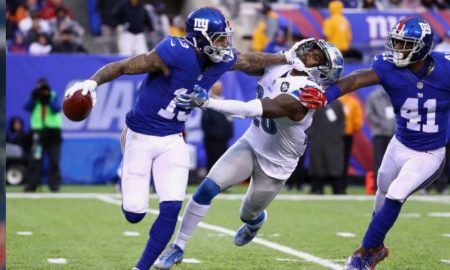 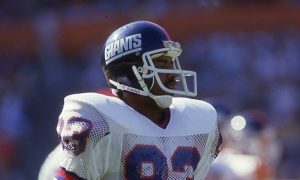 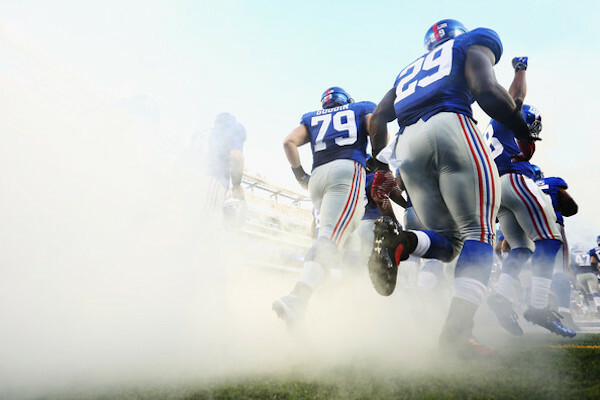 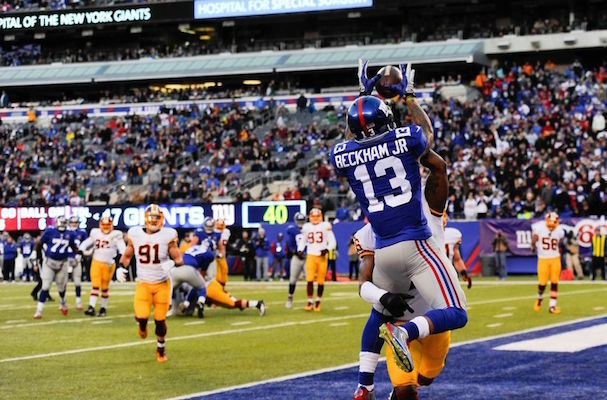 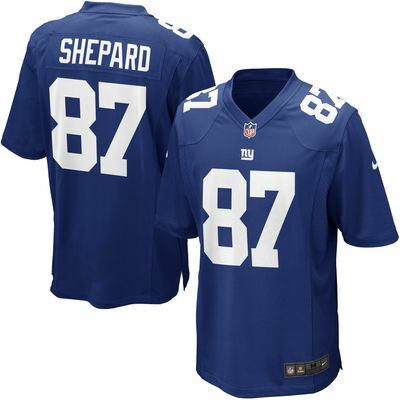 Guest Blogger, posting about their love for the New York Giants. 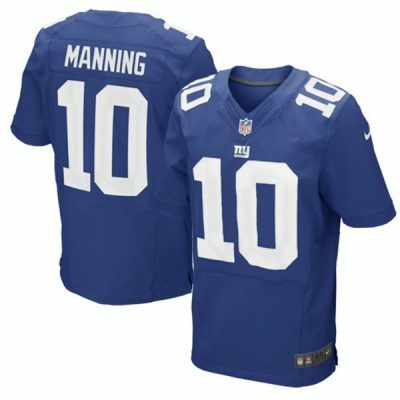 Please Share this post & leave some feedback in the comment field below, I would love to know what you think. 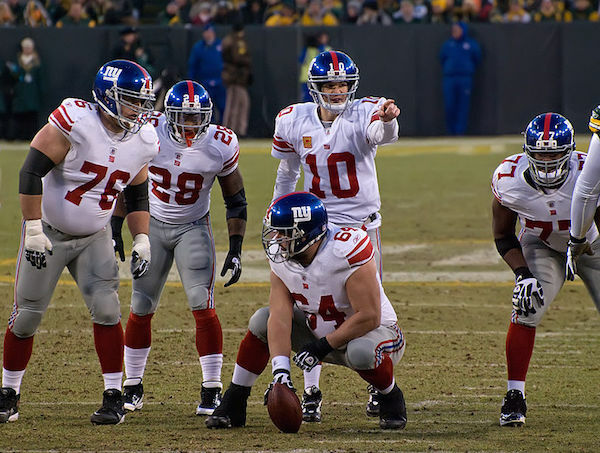 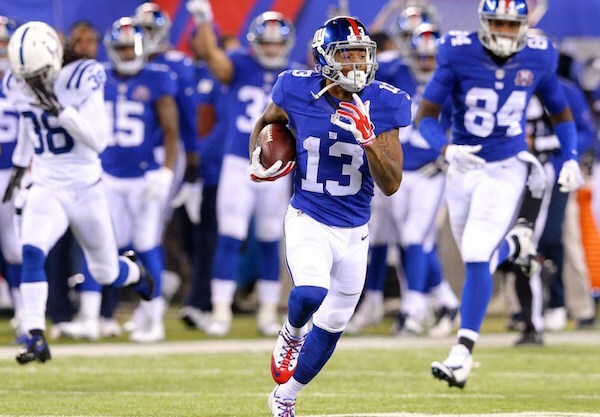 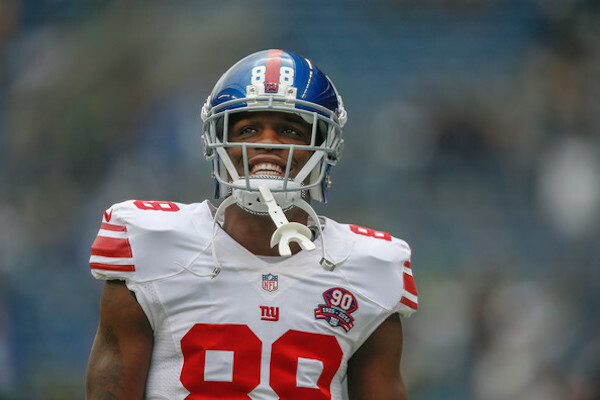 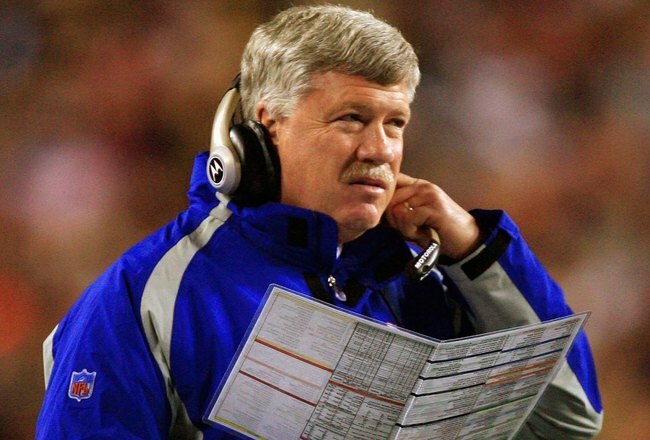 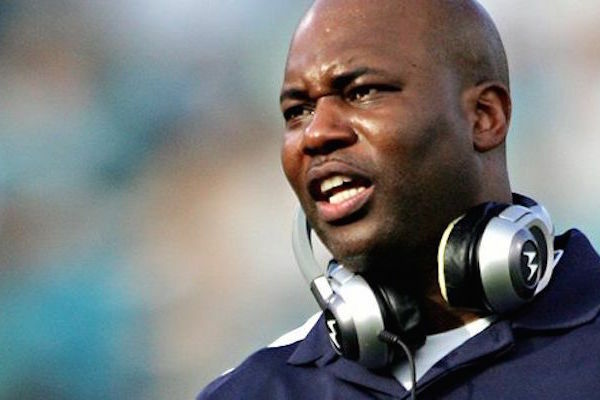 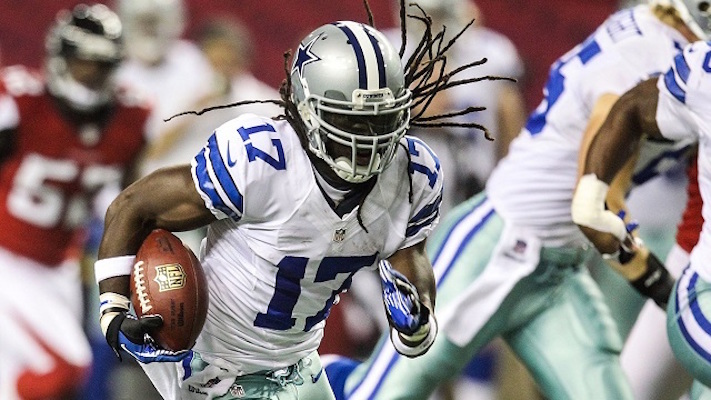 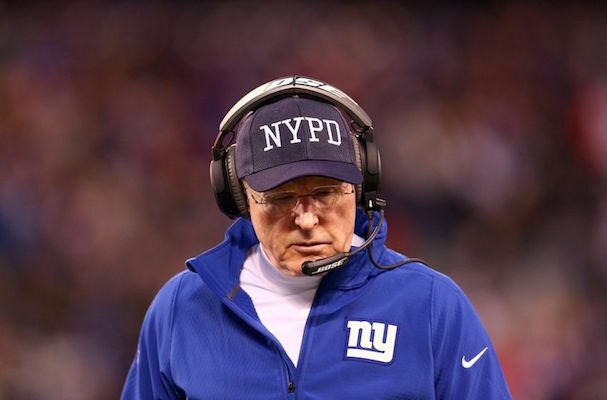 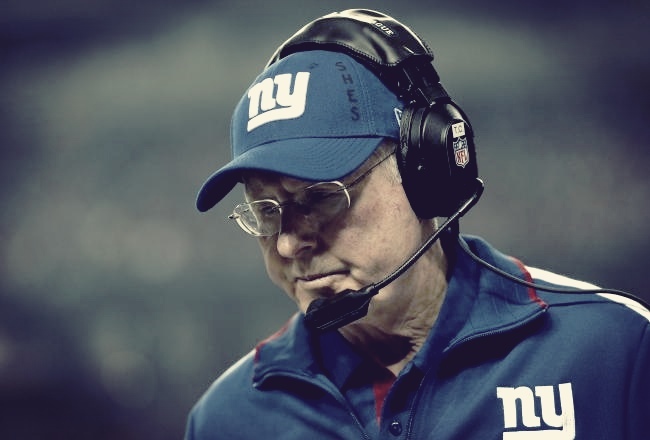 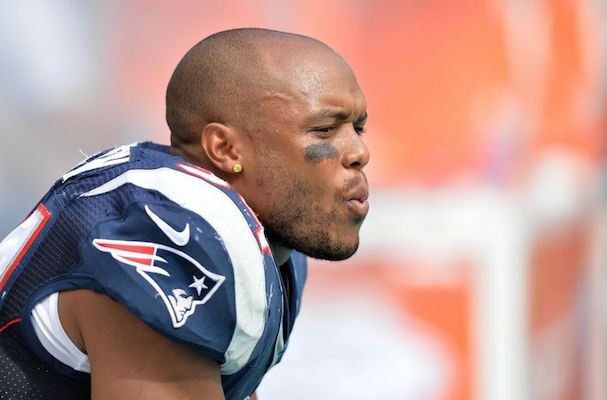 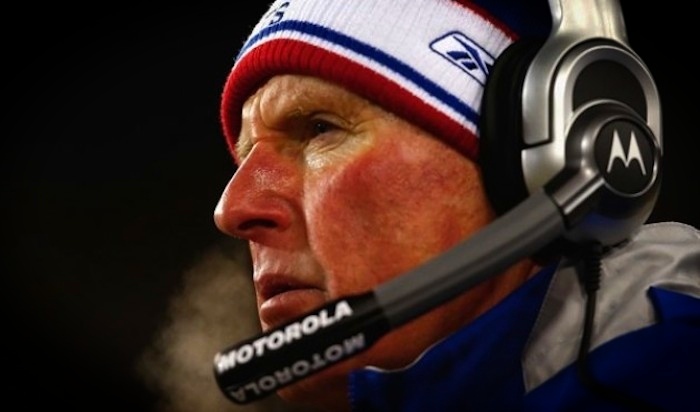 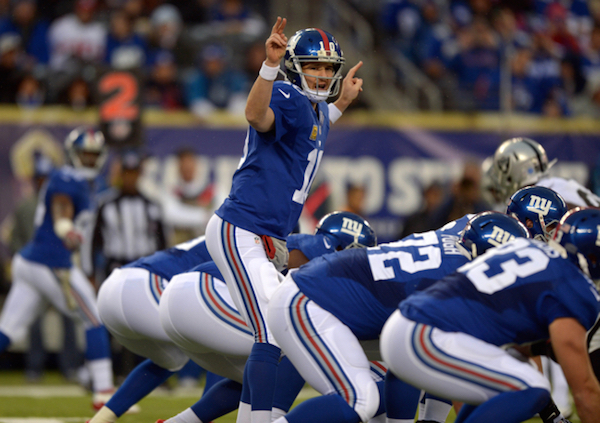 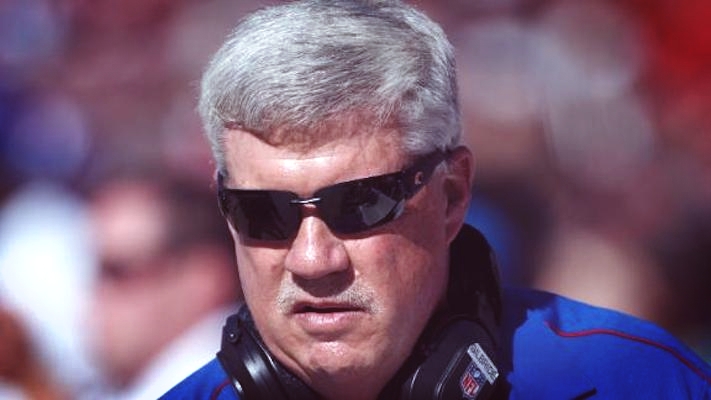 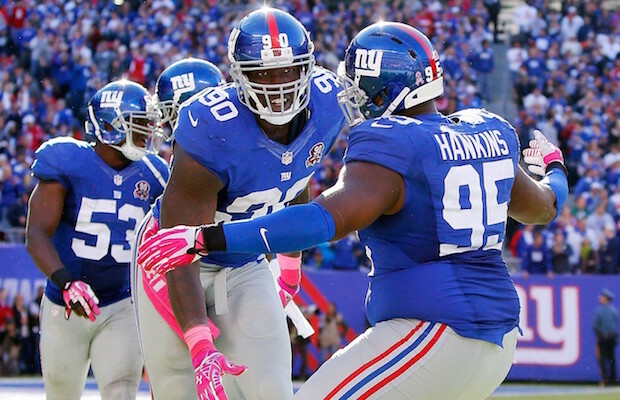 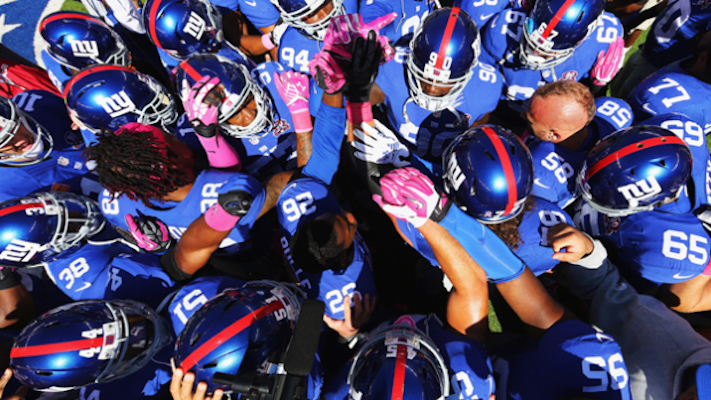 What Path Are The New York Giants Heading Towards? 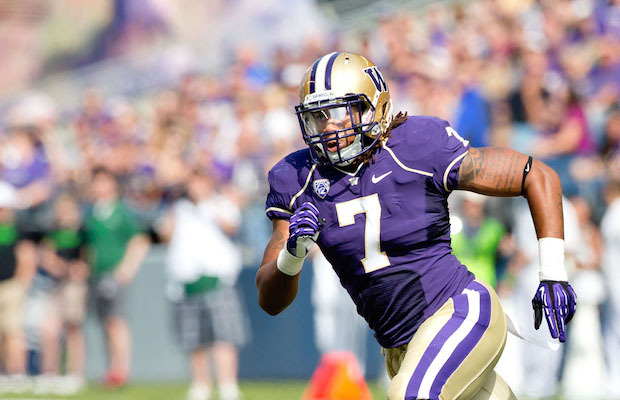 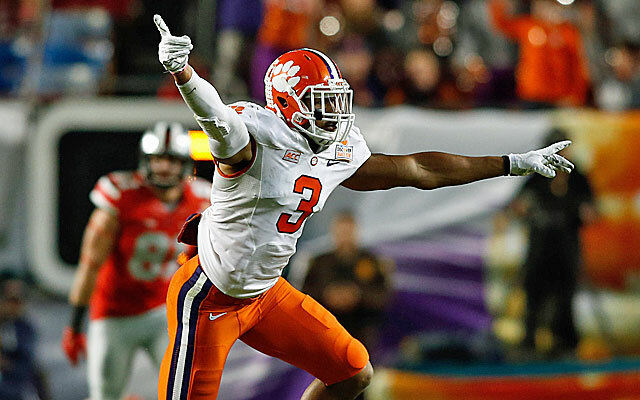 Will The Giants Select Vic Beasley? 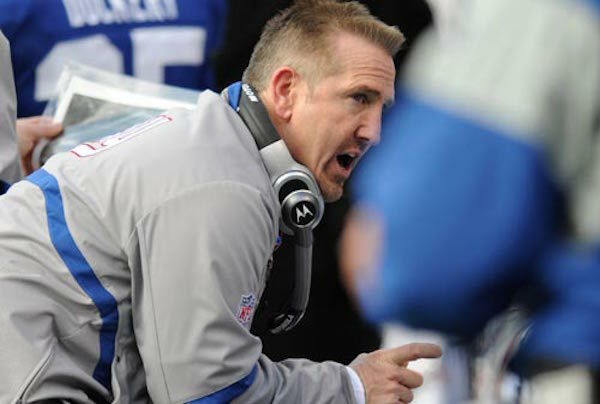 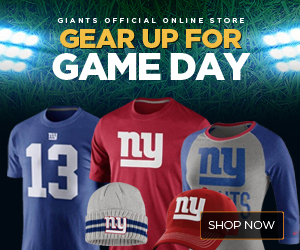 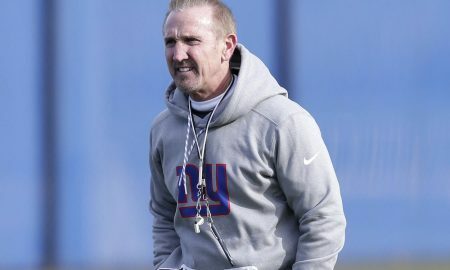 Is Spagnuolo The Right Choice For The Giants? 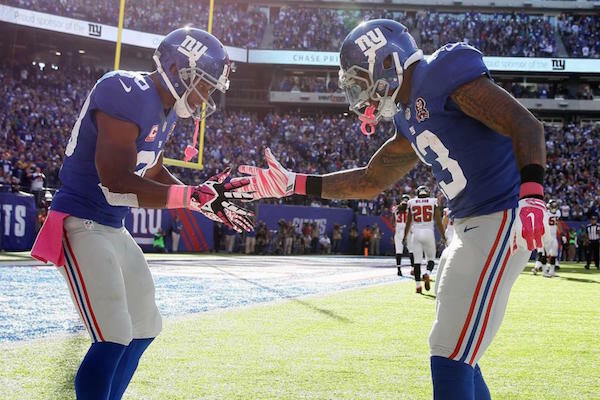 Victor Cruz and Odell Beckham Jr.